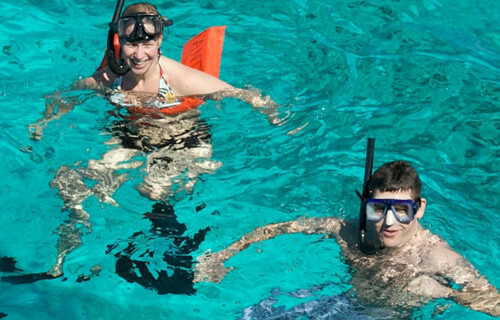 Have you considered adding a bit of adventure into your Bahamas yachting vacation? 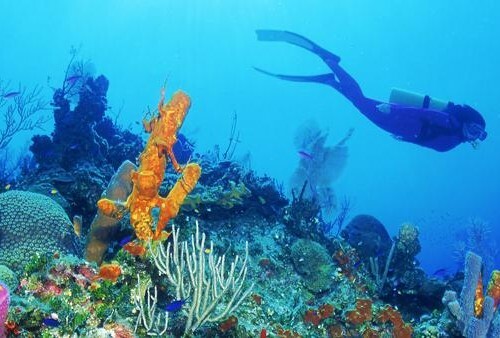 Head to one of the oldest dive sites in the Bahamas - Long island. 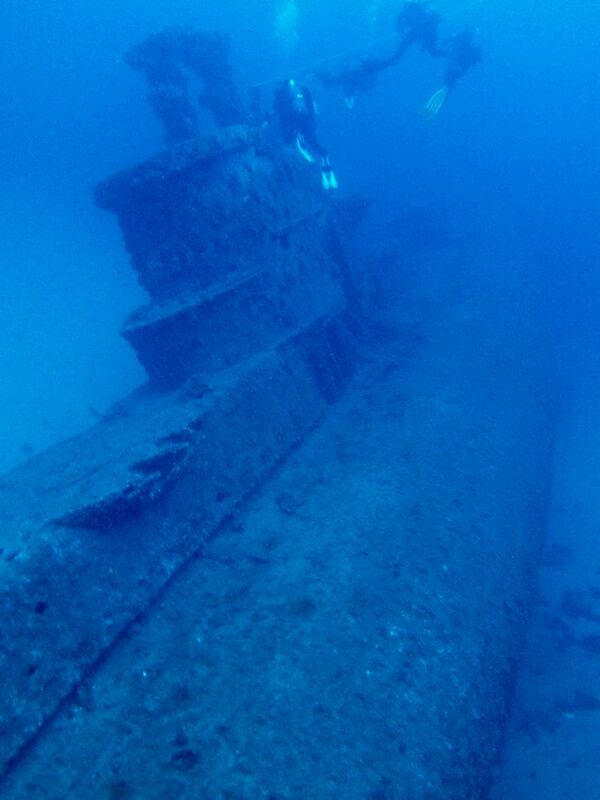 This site has numerous shallow and deep dive spots. 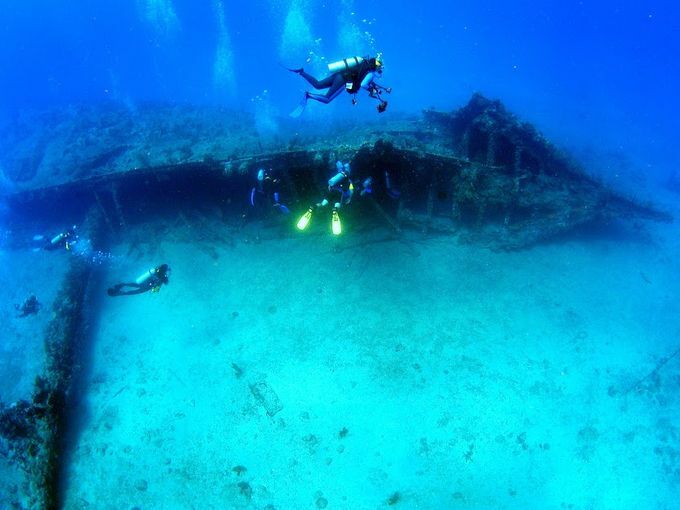 The waters that surround Long Island have exotic marine life and countless shipwrecks for those who love diving and adventure. 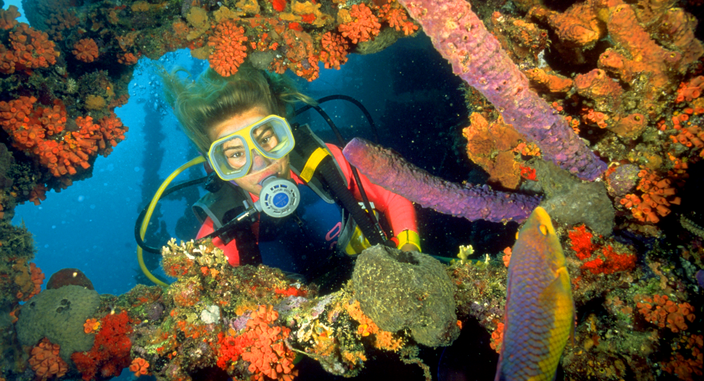 Both experienced and novice scuba divers will enjoy the diversity of scuba dive sites available in Long Island. 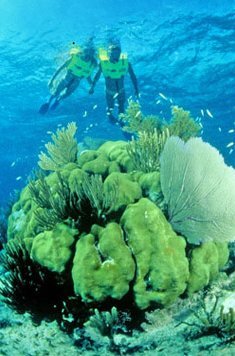 With the Atlantic Ocean on the east side, Long Island is a haven for sailing and yachting enthusiast in the Bahamas. 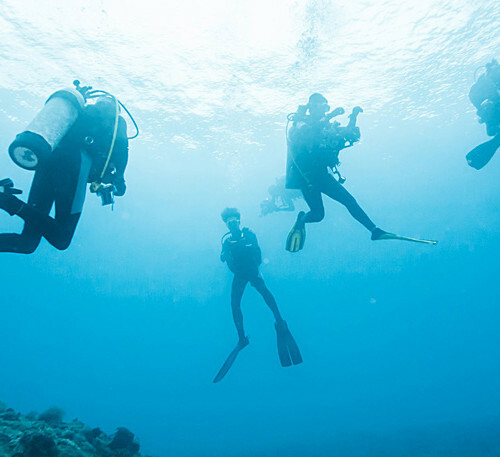 A plethora of diving opportunities are available to you if you consider chartering a luxury vessel. 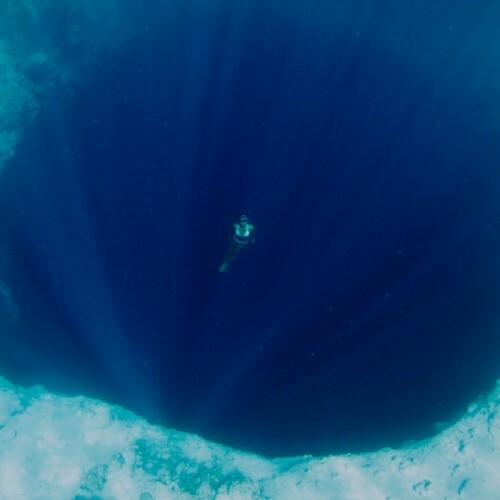 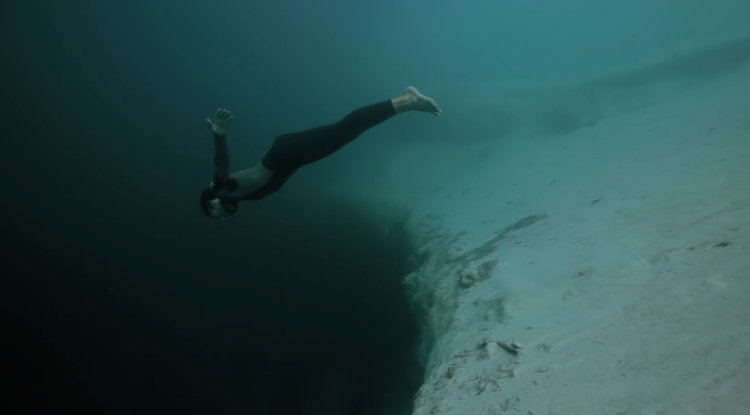 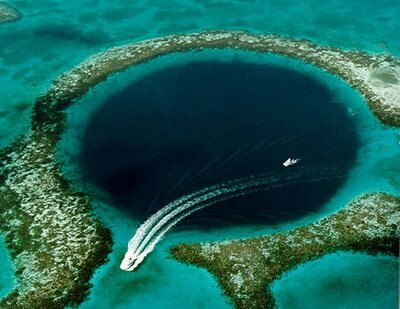 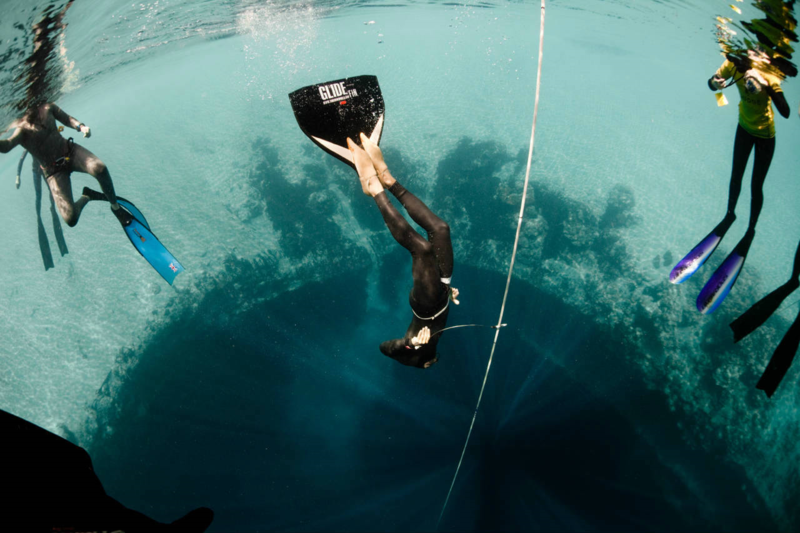 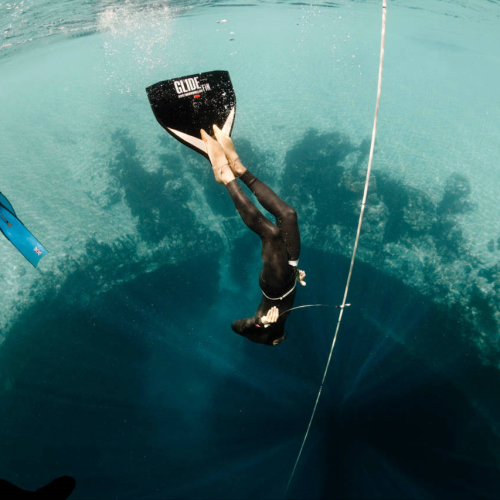 The best known diving locale in Long island is Dean’s Blue Hole – the deepest recorded blue hole in the Bahamas. 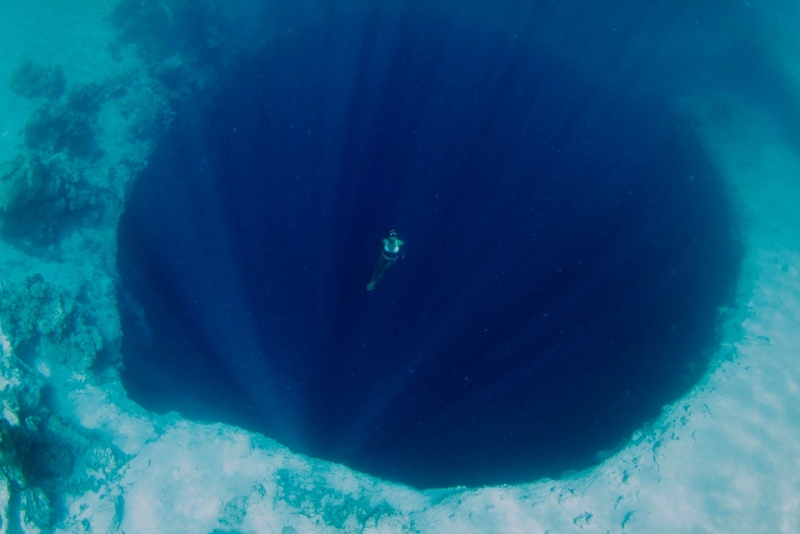 Conception Island offers great wall dives with staggering drop-offs like the Tongue of the Ocean in Andros island. 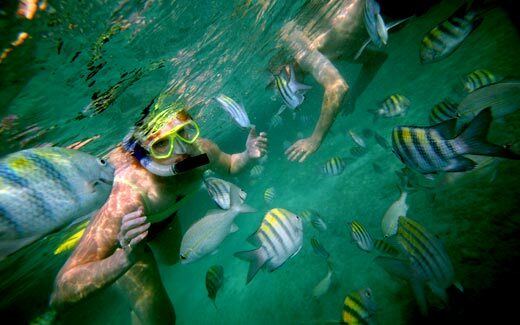 Located just 30 feet below water, Shark Reef dive site consists of a sandy bottom with mounds of coral reef. 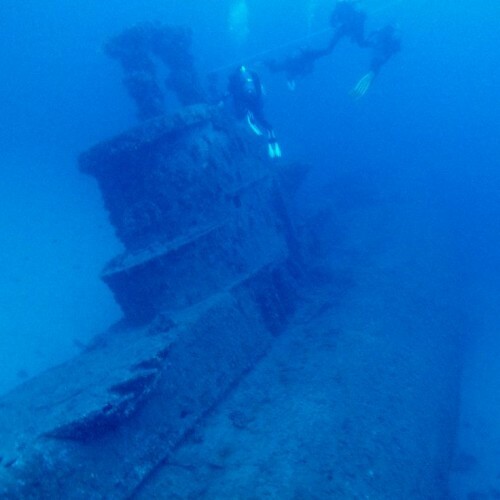 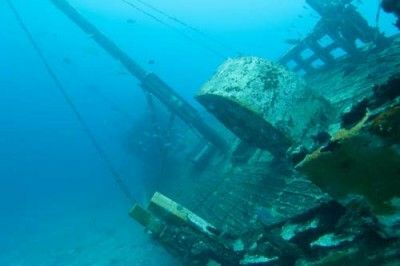 Another significant dive site of historical interest is the wreck of HMS Conqueror, a British Navy steam powered ship which sank in 1848, and the Cornerbach – a 110-foot-long freighter – that rests at about 90 feet below sea level. 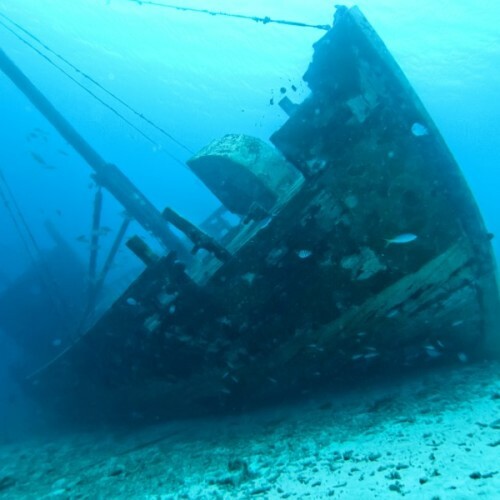 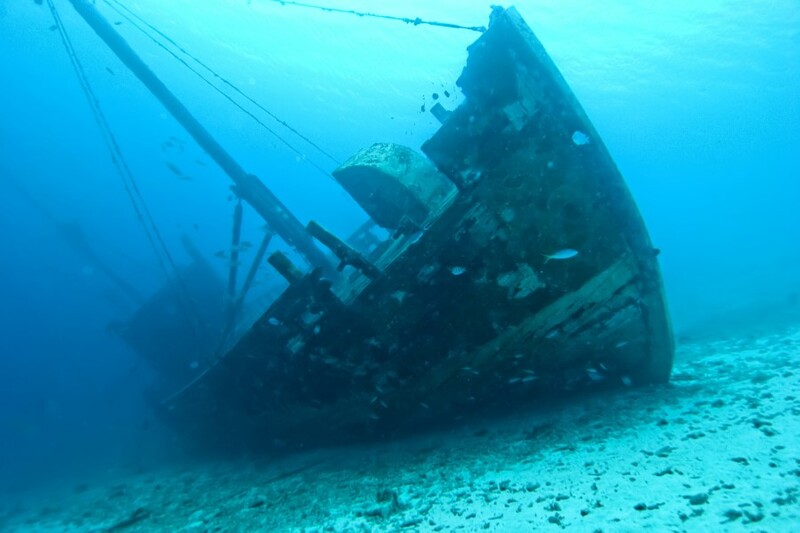 At first sight the ship wreck appears to have been decorated with soft corals and tropical fish. 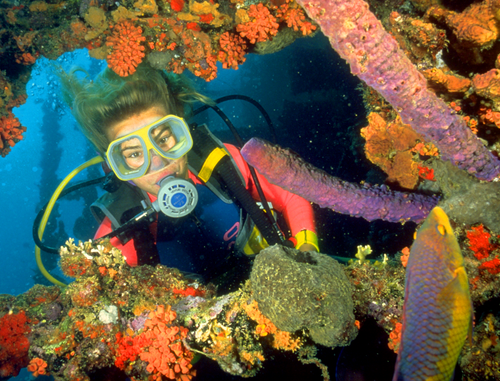 Long Island has all the diving elements that a diver looks for in a site. 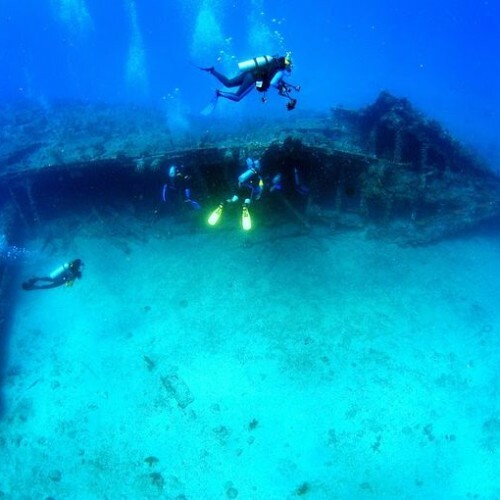 If you would like to take advantage of our experience dive team and charter crew then contact us and see what Yacht Bahama Charters can do for you!